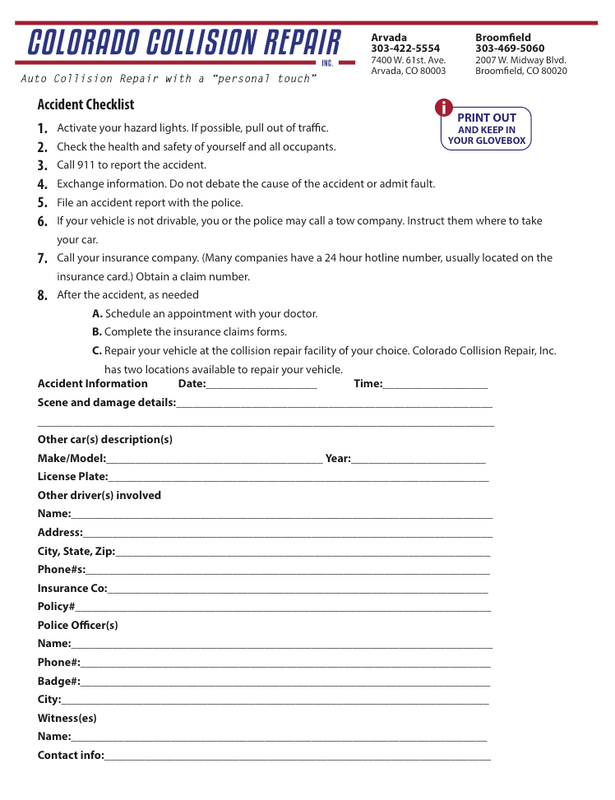 Welcome to Colorado Collision Repair! We are the premier auto body repair center in Colorado providing a comprehensive range of services to restore any kind of car damage caused by collision. 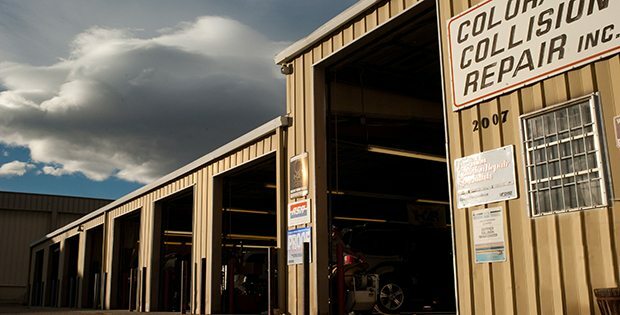 From frame, body, to mechanical damage, you can only lean on the extensive industry experience of Colorado Collision Repair, Inc to deliver you a high level of service at a fair price. 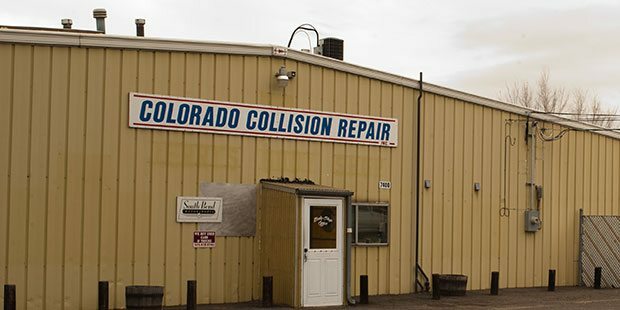 As an established Colorado collision repair shop, our mission is to make our expertise easily accessible and available to more clients. We have two state-of-the-art custom facilities located in Arvada and Broomfield to expand our reach. 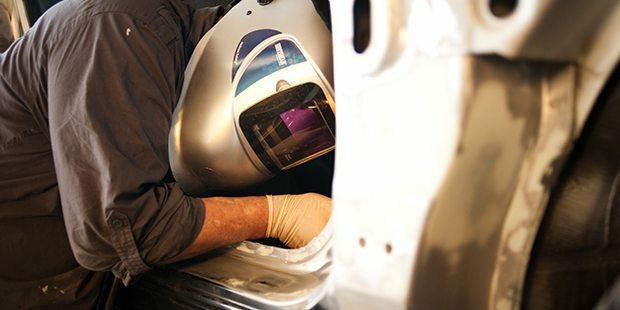 We separate ourselves from the rest of the competition by combining our wealth of experience in collision repairs and theft recovery with the latest technologies and methodologies used in the industry. 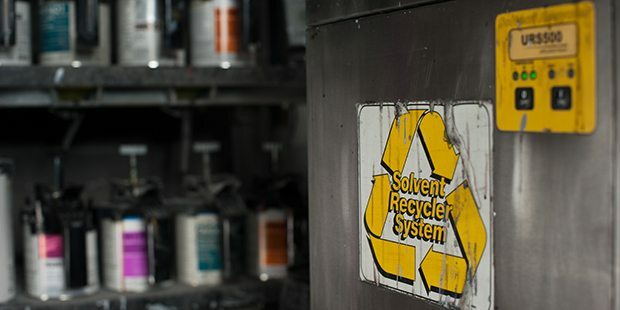 Our company has long-standing affiliations with Kansas Jack—a leader in auto collision repair equipment—to keep our technicians updated with the techniques used in fixing brand-new models. This has allowed our Broomfield auto body collision repair to restore the beauty and integrity of almost all damaged cars on the road. 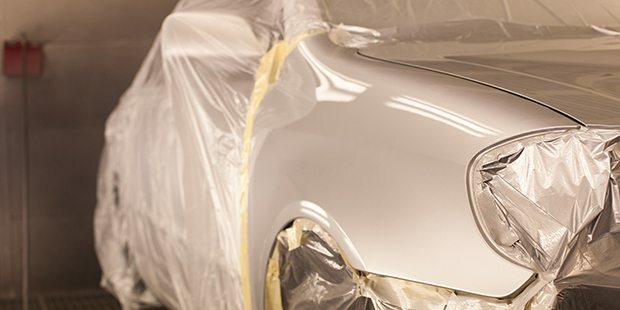 Our Arvada auto body collision repair shop has many of the top restoration technicians in the state. Our team is committed to fixing all kinds of damage, from minor dents and dings to complex repairs, in an efficient fashion. When you bring your damaged vehicle to any of our facilities, you can expect it will be handled by the hands of true experts. Delivering best-in-class customer care is at the center of our business. 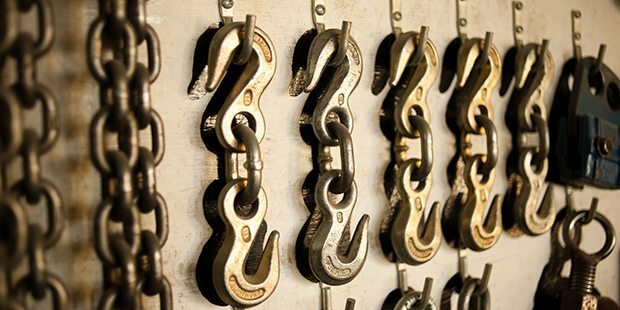 Our solid reputation in the industry for more than two decades is a testament to the high quality of service we provide. Our goal is to effectively restore the beauty and functionality of our vehicle as if nothing happened. Feel free to browse through our site to find out more about our outstanding services.